Karman Executive Center offers you a variety of business services including a prestigious office location, experienced, well-appointed administrative personnel, reception and professional telephone answering services. 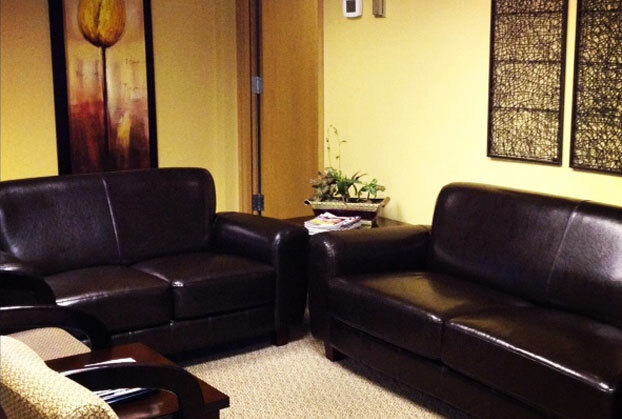 Woman owned and operated, Karman Executive Center is a full-service executive office suite facility. We represent you and your company; therefore, our staff gives a professional and friendly first impression to all clientele. With over 50 offices, Karman Executive Center and its staff are here to assist you with all your business requirements. Karman Executive Center has been in business for over 30 years and has an excellent track record of customer satisfaction. 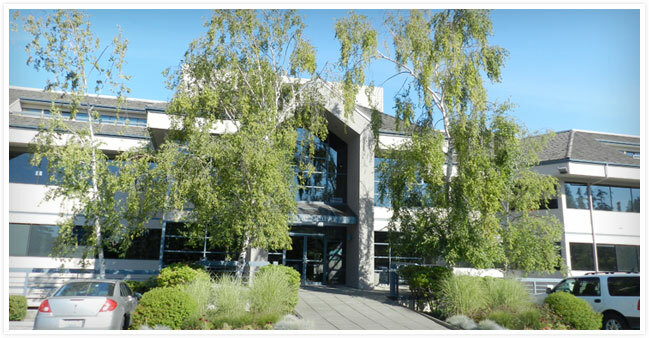 Please allow Karman Executive Center the opportunity to assist you with your business needs. With over 50 offices, Karman Executive Center and its staff are here to assist you with all your business requirements.